This Krabby Patty challenge is weird. You must answer the questions about it and have fun. 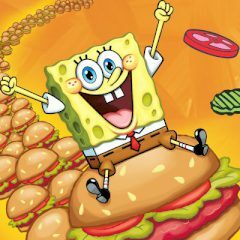 This game will show how good is your knowledge of Krabby Patty. Just answer questions about it and click one option out of three to see if you were right.